These are less common options not found at all casinos or online blackjack games. They aren’t the most intelligent options to take but can add a little spice to your play. Insurance bets are a hedge bet at the blackjack table. Some casinos offer insurance as an option after the initial deal when the dealer’s up card is an ace. The idea behind insurance is that if the dealer’s up card is an ace, the most likely possibility for the hole card is that it is a 10 and the dealer has a blackjack and all players automatically lose. So, you can buy insurance and lessen your loss if the dealer does have blackjack. The dealer does not check their hole card before asking the players if they want insurance so that the dealer can’t give away the value of the hole card. If you want insurance, place half the original amount bet on the semicircle labeled “insurance” which is printed on the table. (If there is no semicircle on the table, then insurance is not offered). If the dealer has a blackjack the player wins the insurance bet but loses the original bet, thus providing no net loss or gain since insurance pays 2 to 1. If the dealer does not have a blackjack, the side bet is lost and the hand is played normally. If you are not counting cards, the insurance bet is not worth the money. The best basic strategy play is to decline. If you are counting cards, the time to take insurance is when the number of non-tens to tens drops below a 2 to 1 margin since insurance pays 2 to 1. 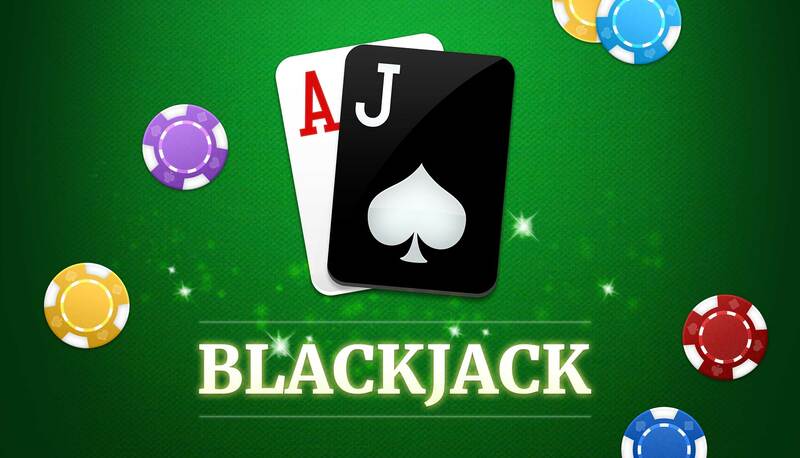 Surrender is a rarely found black jack option that originated in Manila in 1958. Surrender allows you to in effect cancel your hand if you don’t like it rather than play it and just give up half your bet. Surrender is only available after the initial deal and only after the dealer has checked the hole card to make sure they don’t have blackjack. Early surrender allows players to quit two-card hands after seeing the up card of the dealer. Since this option provides the player an additional 0.62 percent favorable advantage many Atlantic City casinos abandoned this option. Late surrender is the same as early except that the player must wait until the dealer checks for a blackjack. 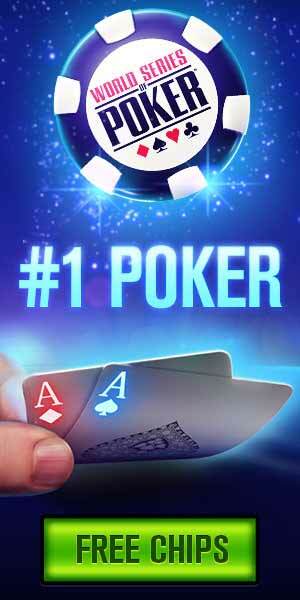 If the dealer does not have a blackjack then the player may surrender. With some hands you have such a small chance to win that giving up half your bet works out cheaper in the long run. If the dealer stands on soft 17, then you should surrender with 15 against a 10 and with 16 against a 9, 10 or Ace. That’s because you have less than one chance in four to win any of these hands. And when that’s true, losing a half bet every time actually saves you money overall.